palm sunday | John 19:30 When Jesus had taken the wine, he said, “It is finished.”And bowing his head, he handed over the spirit. I wish I could give all my books away free to everyone in need. The (on the ground) stories as I carry this book with me, touch the heart and soul. 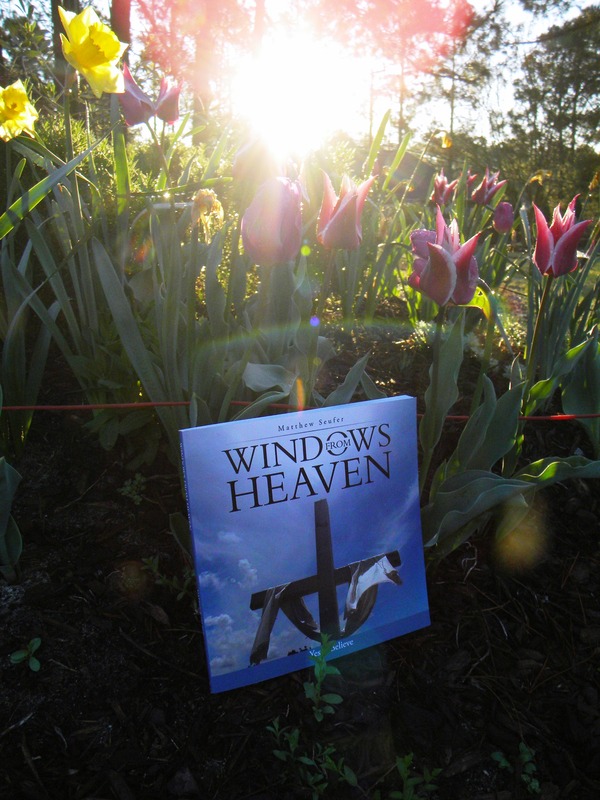 NEVER did I ever think “Windows From Heaven” would affect so many people,in a positive way. The private messages people are asking me to write in the book are directly from the heart. It is my honor to have been given this gift of sight,and to present Gods messages through my camera lens.